APA 6th ed. : (1982-02-11). Comics for Collectors. The Ithacan p. 12. MLA 7th ed. 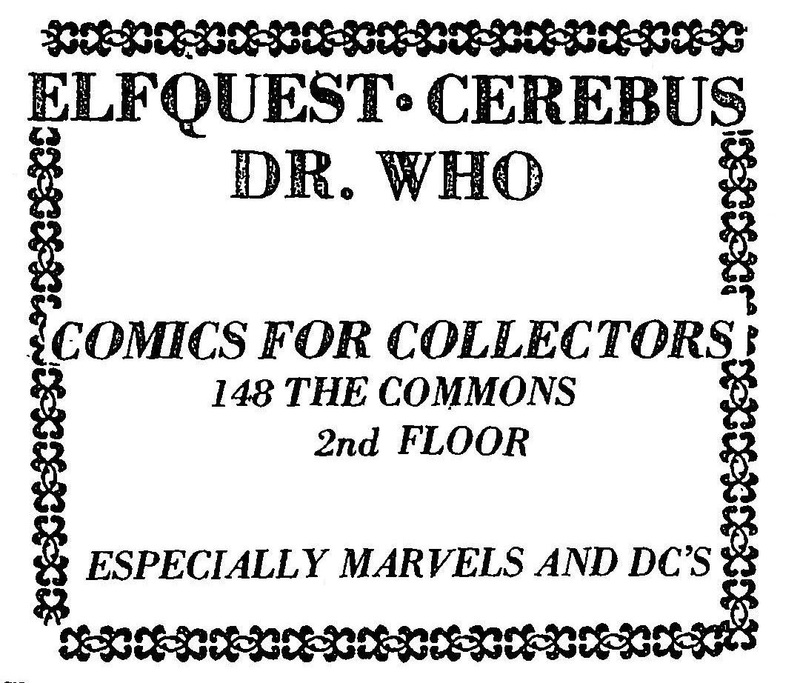 : "Comics for Collectors." The Ithacan [add city] 1982-02-11, 12. Print. 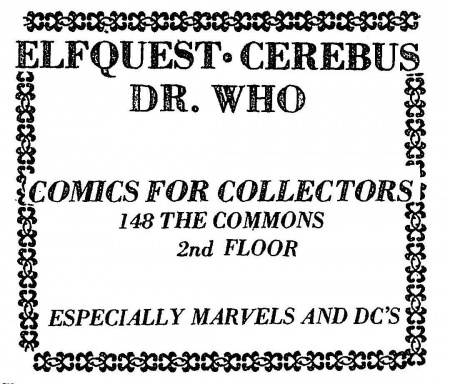 Turabian: "Comics for Collectors." The Ithacan, 1982-02-11, section, 12 edition. This page was last modified on 22 March 2016, at 22:31.